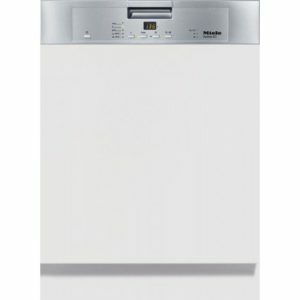 Receive up to £100 cashback off purchases on selected dishwasher appliances when purchasing online or instore. 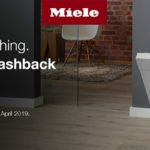 Register here for your cashback! 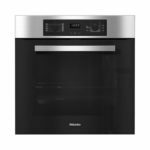 Claim £50 Cashback on these built in oven models between December 28th 2018 and 31st May. Cashback registrations must be received by 30th June 2019. Register for your cashback here! 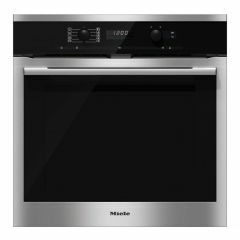 Purchase one of the participating Built in ovens, and any hob or hood and claim up to £300 Cashback! Promotion runs from 28th December – 31st May. Cashback registrations must be received by 30th June 2019.